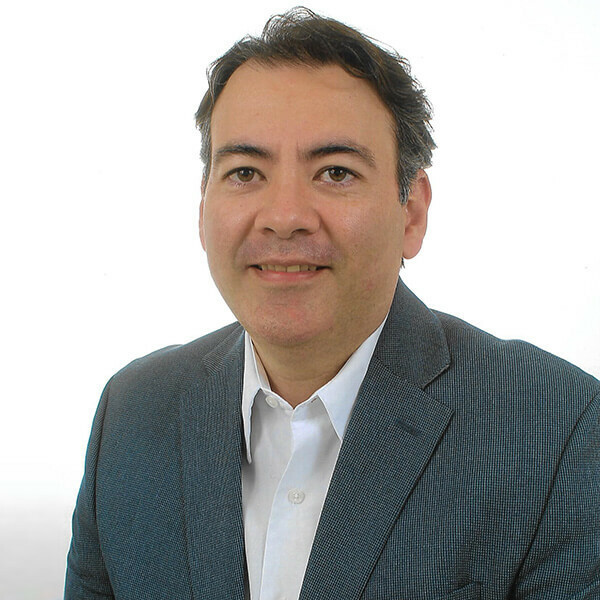 Unifi, Inc. (NYSE: UFI), a global leader of innovative and sustainable textile fiber solutions, today announced the appointment of Jorge Salazar as general manager of Unifi Central America, Ltda. de CV (UCA). Salazar has a demonstrated history of managing operations within the textiles industry. Prior to joining Unifi, he served as the Director for CS Central America, a global polyester and nylon yarn producer, where he oversaw the start-up of operations in 2006, and subsequently led the business. UCA began operating in 2010. Located in the Free Zone, American Industrial Park in El Salvador, the CAFTA-compliant facility’s innovative supply chain provides rapid response and delivery throughout the region. Through UCA, Unifi’s offerings in Central America include key products, such as REPREVE® recycled polyester and Tru-Technologies, Unifi’s performance fibers.